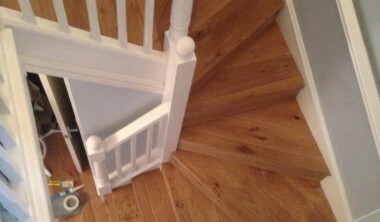 RJ Flooring are local wood flooring specialists that serve Cardiff and the surrounding areas. 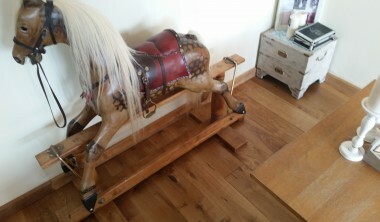 Solid or Engineered Wood Flooring? 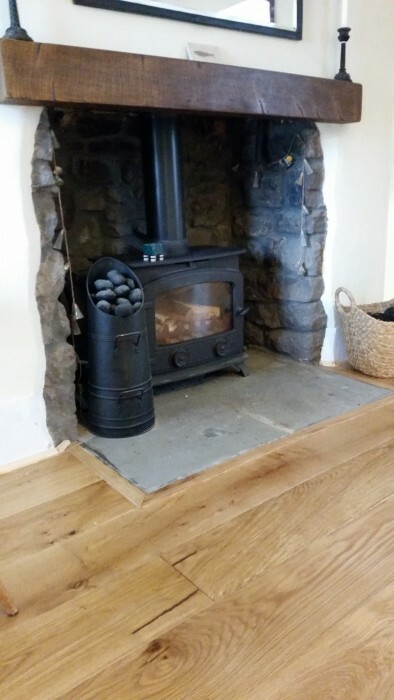 At Rj Flooring we specialise in supplying and installing solid and engineered oak flooring in Cardiff, Monmouthshire, Newport, South Wales and beyond. With years of experience we take great pride in our work. 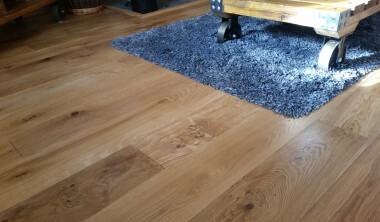 We specialise in modern hardwood flooring but can also source reclaimed hardwood and softwood flooring. 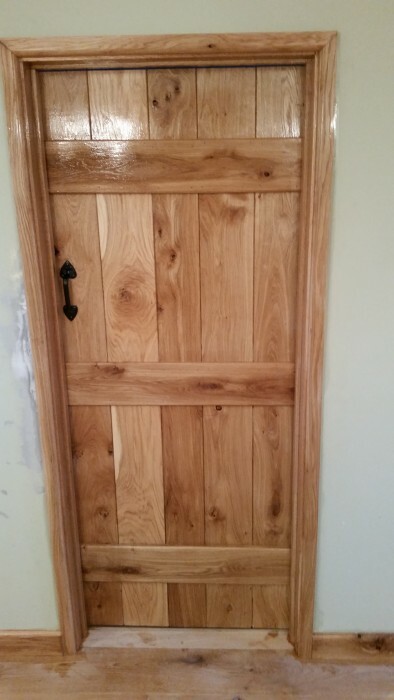 We carry out various carpentry works including the supply and installation of doors, skirting and architrave, stud walls, shelving, decking and more. We understand that the flooring in your home is important and can completely transform your home. 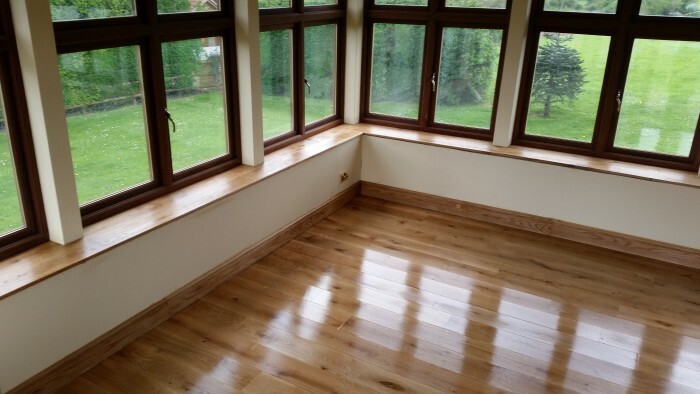 We pride ourselves in fitting wooden floors that will look great and with a little care and attention, last a life time. 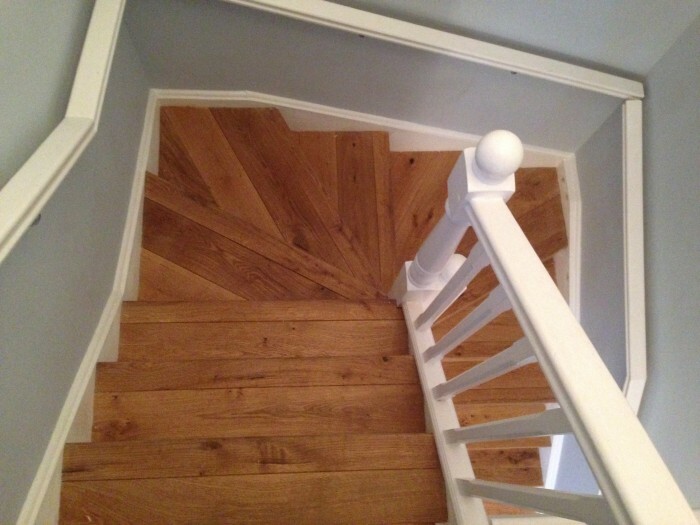 We install a range of solid and engineered hardwood floors. 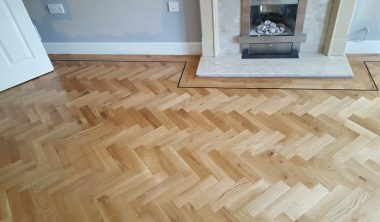 Our most popular products are solid and engineered Oak, whether its a plank floor or parquet, the range of colours, styles and finishes available can produce many different looks and from traditional to modern and unique. 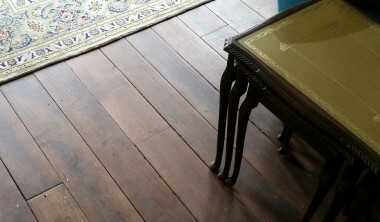 We can also source other varieties of hardwood flooring such as walnut or ash. 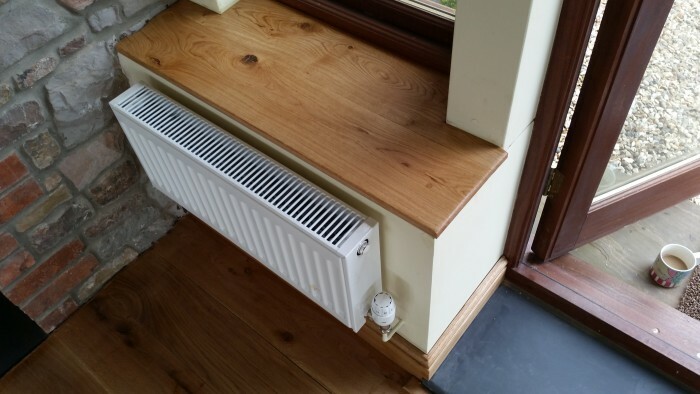 Regardless of what you decide on, it will be fitted to the highest standard, with your personal tastes and preferences taken into account from start to finish and in the end, the beauty of the wood will speak for itself.